If a lobbyist sets up shop, or a lawyer, in which they're receiving income through what is something like a tax loophole so that it's not counting as corporate income, that is what this is counting as a small business. Cutting taxes for very high income people an average of more than $100,000 a year for people that make more than a million dollars a year is not an effective way to get the economy going. For policy makers interested in using tax policy to stimulate investments or especially to smooth business cycle fluctuations, the results are not promising. I am a data hound and so I usually end up working on whatever things I can find good data on. The rise of Internet commerce completely altered the amount of information you could gather on company behavior so I naturally drifted toward it. 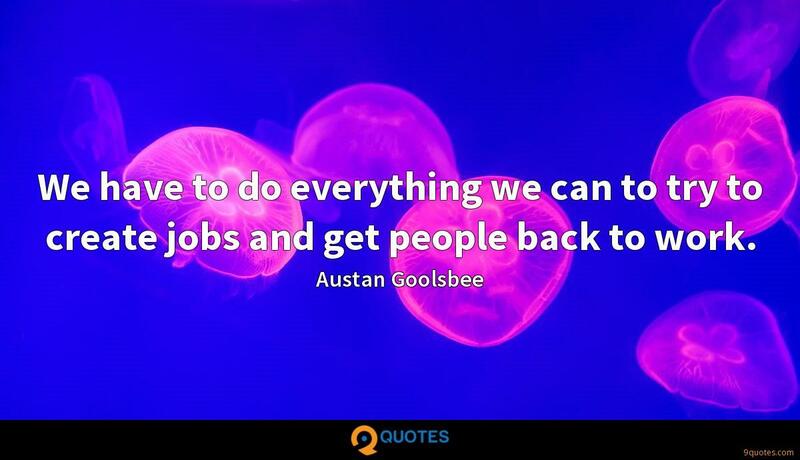 I believe - I'm not a political expert, but I believe there is a broad consensus, a middle ground if you will, that Democrats and Republicans, business people and workers can agree on, to get this - the economy growing faster, getting people back to work. 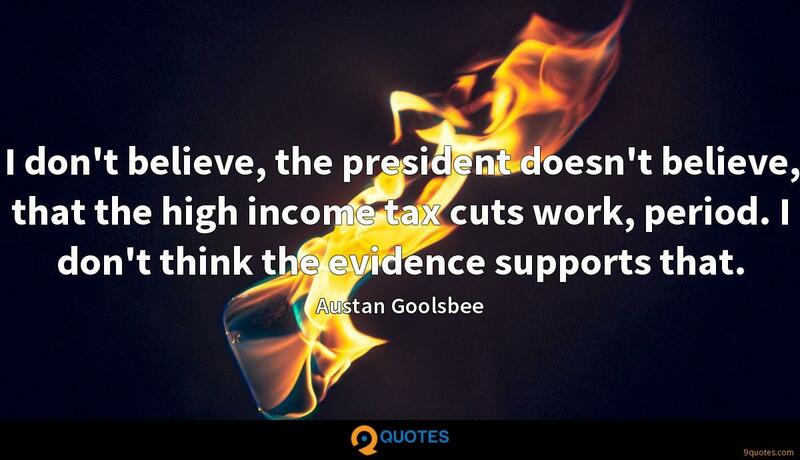 I don't believe, the president doesn't believe, that the high income tax cuts work, period. I don't think the evidence supports that. The share of income that small business people are paying in taxes is the lowest it has been in 65 years - since Obama has cut taxes 18 or 22 times for small business. 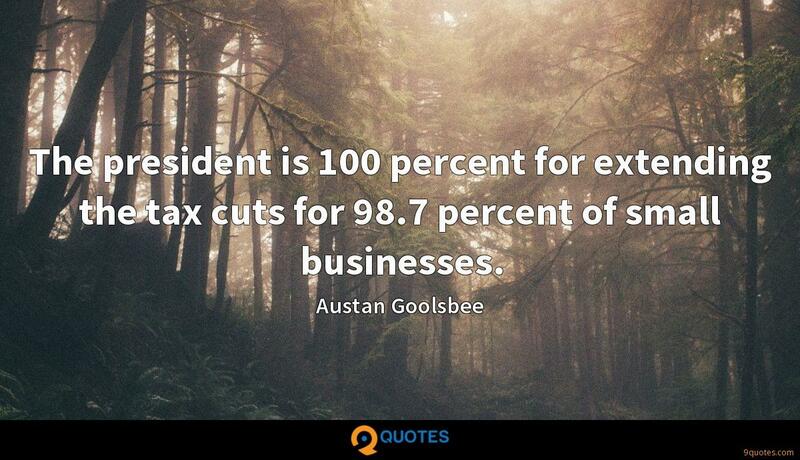 The president is 100 percent for extending the tax cuts for 98.7 percent of small businesses. The data does not support that high-income tax cuts are the main drivers of growth, so I don't think that uncertainty over what the tax rate will be for someone that makes a million dollars a year has that big an impact on the economic growth rate in the country. Look, I don't dispute that the deficit has increased. 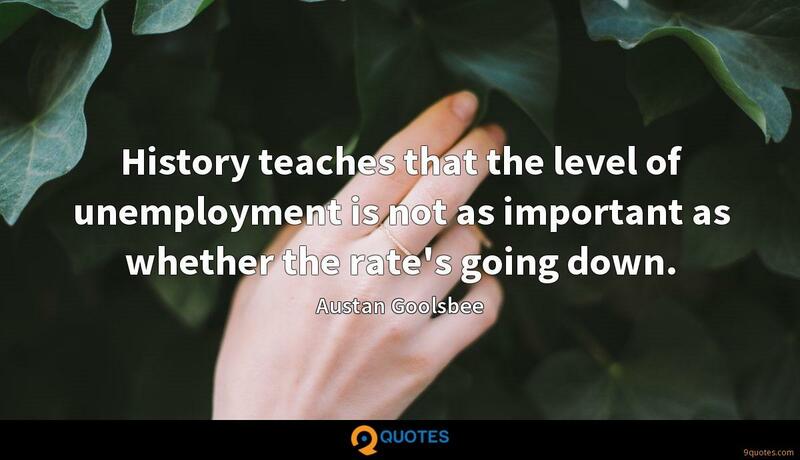 History teaches that the level of unemployment is not as important as whether the rate's going down. The U.S. fiscal union has worked, in no small part, by enabling subsidies to the Mississippis without requiring the approval of the Minnesotas. It creates an important form of insurance. We have to do everything we can to try to create jobs and get people back to work. 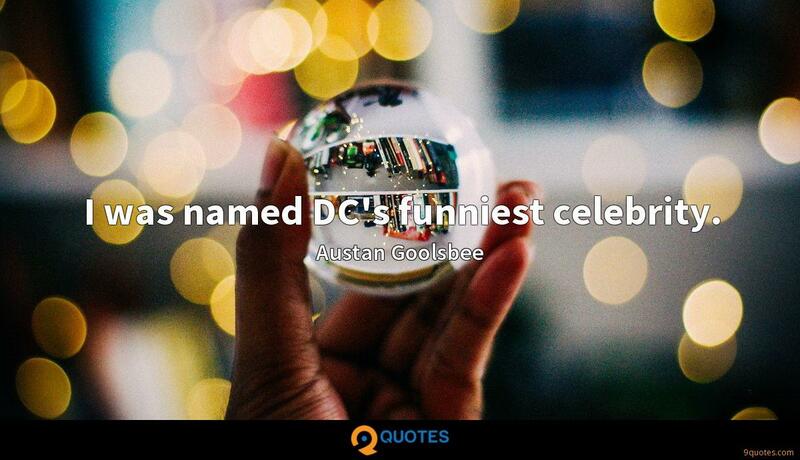 I was named DC's funniest celebrity. At the time of the formation of the euro, I would say most American economists said that's not a good idea; that's not a currency area that makes sense. And the answer from Europe was, 'How is Missouri and Mississippi a currency area?' But the flaw in that was not recognizing the importance of mobility. In Michigan, in the mid-'80s, the unemployment rate goes way up because a lot of factories shut down. And then, the mid-2000s, to pick a date, the unemployment rate in Michigan isn't that much higher than in the rest of the country. But the main way that happened is people moved. Whenever I interview someone for a job, I always ask them whether they want to sit in Bernanke's chair. The only wrong answer is, 'Who's Bernanke?'. 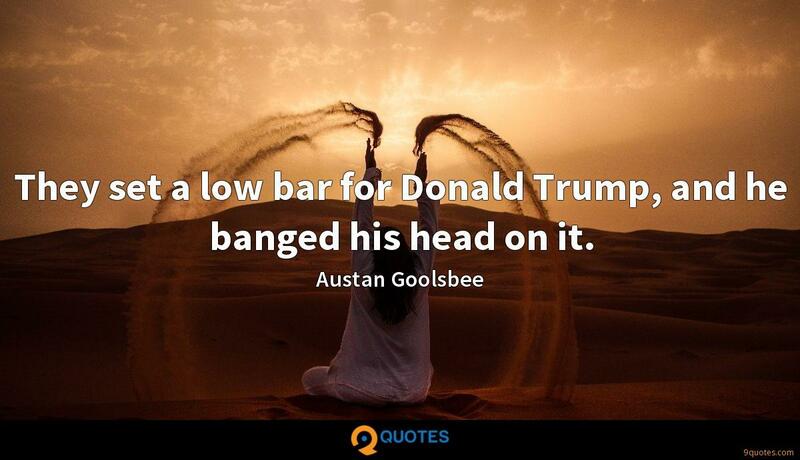 They set a low bar for Donald Trump, and he banged his head on it.